Publisher’s summary: Chronicling the rise of the Keepers, this is the stunning prequel to Andrea Cremer's internationally bestselling Nightshade trilogy! You only have 48 hours to enter this giveaway so the odds are in your favor! US shipping only. 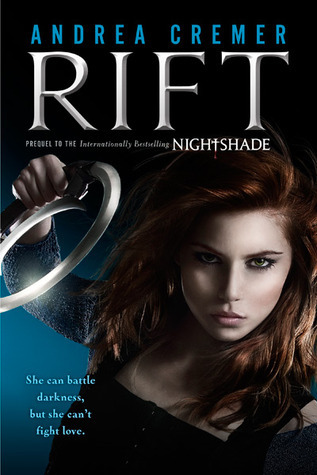 I loved the Nightshade series and I am super curious to read this prequel series!! Thanks for the chance at this awesome giveaway!! Oh I hope I win this, it sounds great!